Evan is the Managing Partner of Jacobowitz Newman Tversky LLP and the head of our litigation, bankruptcy and dispute resolution practice. Ever since first donning his pinstripe suit, filling his briefcase with highlighters and legal pads and marching confidently into his Kindergarten class, Evan wanted to be a lawyer. In 2007 that dream became a reality when Evan graduated from Columbia Law School (Harlan Fiske Stone Scholar) and went to work at Clifford Chance US, LLP, one of the largest international law firms in the world. At Clifford Chance, Evan focused on complex multinational litigation, working on a large multi-national internal investigation and managing numerous attorneys reviewing electronic discovery. After receiving the “big firm” experience, Evan worked for the boutique Manhattan firm of Stahl & Zelmanovitz. At S&Z, Evan practiced commercial litigation in the State and Federal Courts of New York. Evan has written, drafted and successfully argued numerous motions and appeals and conducted trials in both State and Federal Court. Evan’s practice focuses on general commercial litigation and bankruptcy including disputes surrounding real estate (commercial foreclosures, specific performance, condominium disputes), intellectual property, contracts, nursing homes, employment, insurance, construction and whatever other trouble businesses, or those that operate them, find themselves in. Evan prides himself in aggressively helping his clients achieve their goals and crafting economical and efficient solutions for businesses and their principals. 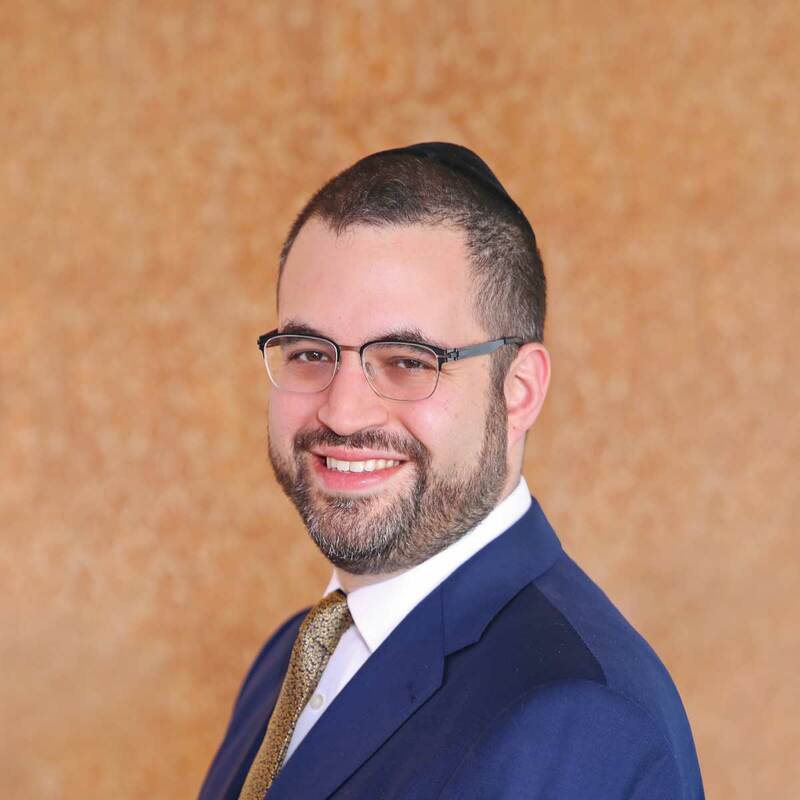 When not manning the helm of Jacobowitz Newman Tversky, Evan is the Village Attorney of the Village of Cedarhurst, his hometown and JNT’s headquarters. If he ever had free time, Evan enjoys fly fishing, calligraphy, karate and his family.